Unlike many of Bpeace Fast Runners, Claudia Duarte de Vásquez is not an owner/founder. 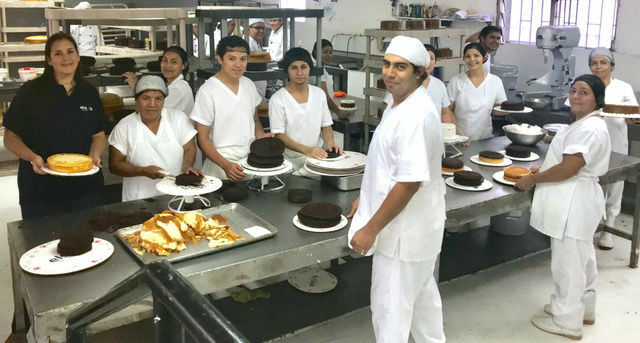 Elsy’s Cakes is a nostalgic Salvadoran bakery brand that was established in 1956. 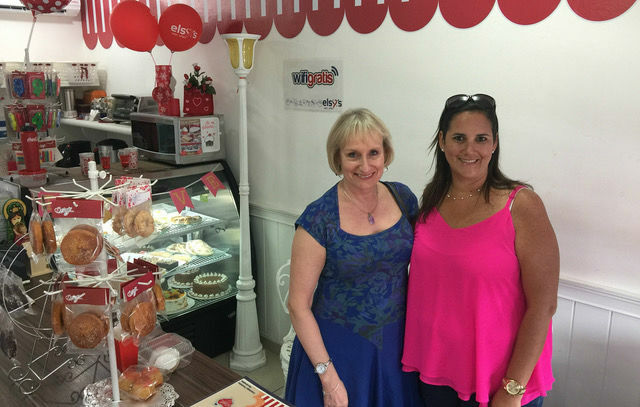 When Claudia and her family became involved with Elsy’s, it was to provide administrative and financial consulting to the second and third generation owners. 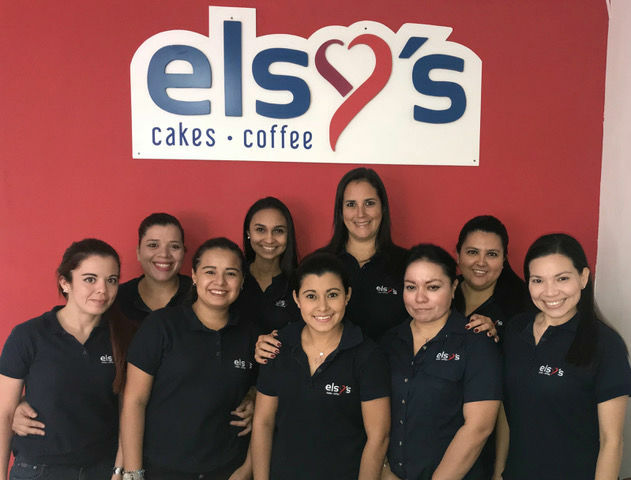 The more involved she and her family became with Elsy’s, the more confident they were about their ability to revive the once-thriving business. Claudia and her family slowly eased into a purchase that was finalized in July 2014. Claudia’s first goal was to get the finances in order: she focused on reducing debt, cutting losses, and scaling down to a manageable size. They reduced the number of stores from 10 to five in the first years of the new administration. To increase sales, Claudia hoped to balance storefront sales with B2B sales. 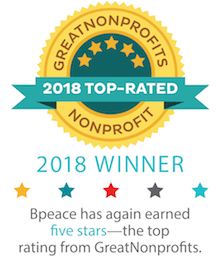 When Claudia joined Bpeace as a Fast Runner, her pragmatism quickly shone through: she wanted to focus on identifying and increasing profitability per product and continue polishing their newly instituted administrative structure. Matching Claudia with an ideal Skillanthropist was easy—she was clear on what her goals and challenges were, and with her straightforward nature, it was clear to see she would make the most of a Skillanthropist’s time. They narrowed Elsy’s product list to make room for the most profitable products. They identified Elsy’s most profitable clients and came up with simple strategies for upselling and cross-selling to those with underlying potential. They reviewed their existing stores and identified the need for an ideal store- a prototype which all other Elsy’s storefronts should aspire to become. And among other things, they confirmed the need for Claudia to keep working towards gaining new and larger clients. 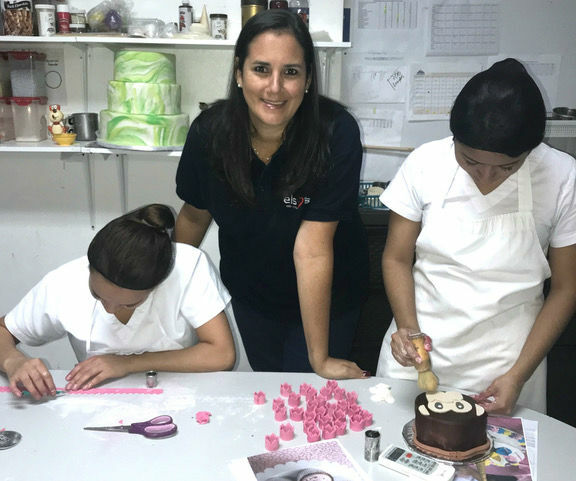 A little over a year after Karen’s visit, Claudia confirmed she is a meticulous business owner with an unwavering desire to succeed. Elsy’s increased its B2B sales by 50%. They even opened a new storefront at one of their sister companies, increasing sales to them by 450%. Claudia revealed with pride that they found and purchased the prototype store that they want to model all others after. This new storefront is in a popular shopping center where they already had an Elsy’s store, yet the stores are far enough from each other that they might as well be in different shopping centers. It now has the highest traffic among all seven Elsy’s stores, averaging 200 daily tickets. “With the opening of this shop, we have hired four more people in sales, and one more person in production. We will hire two more for production and one more for logistics in the near future,” says Claudia. Believe in your brand and your products. You have to be your business’s best client, and portray that to others, including family, friends, and peers. Learn to separate personal from professional. If you work with family, it’s important to set forth your goals and try to achieve a positive result at the end of each period. If something is not profitable, it’s important to make quick decisions. If you have a family business, it’s just as important for you to include family members as well as external members on your Board of Directors. Your board meetings will be enormously enriching if you do.